From travel writer Jedidiah Jenkins comes a long-awaited memoir of adventure, struggle, and lessons learned while bicycling the 14,000 miles from Oregon to Patagonia. In this unflinchingly honest memoir, Jed narrates the adventure that started it all: the people and places he encountered on his way to the bottom of the world, and the internal journey that prompted it. As he traverses cities, mountains, and inner boundaries, Jenkins grapples with the questions of what it means to be an adult, his struggle to reconcile his sexual identity with his conservative Christian upbringing, and his belief in travel as a way to "wake us up" to life back home. 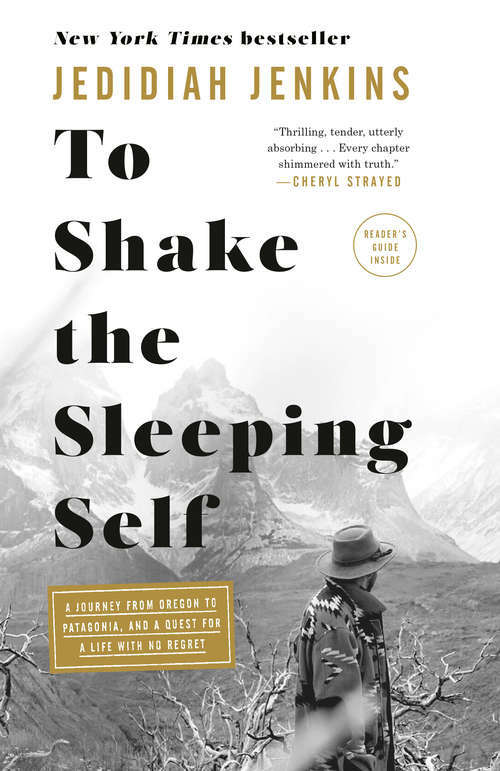 A soul-stirring read for the wanderer in each of us, To Shake the Sleeping Self is an unforgettable reflection on adventure, identity, and a life lived without regret.